You can also subscribe to our Conference mailing lists to stay up-to-date on upcoming events. 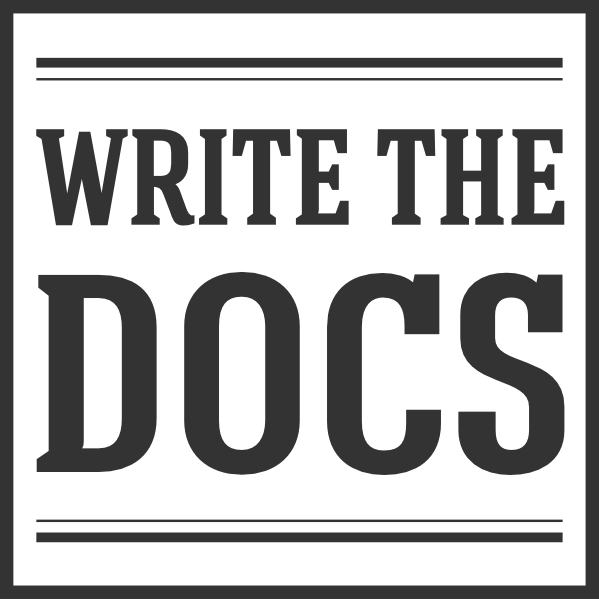 If you have any questions or want to contribute to the newsletter, go ahead and email us at newsletter@writethedocs.org. All the topics we’ve covered in the newsletter. In no particular order, and some topics are repeated if they fit into more than one category. Enjoy! One style guide for all types of writing? When does one API stop and another begin?